Hugo is definitely an introvert, the strong silent type who puts his head down and gets things done. He’s like a shot of whiskey on ice – neat and strong and full of purpose. A real catch! Ladies, take note! 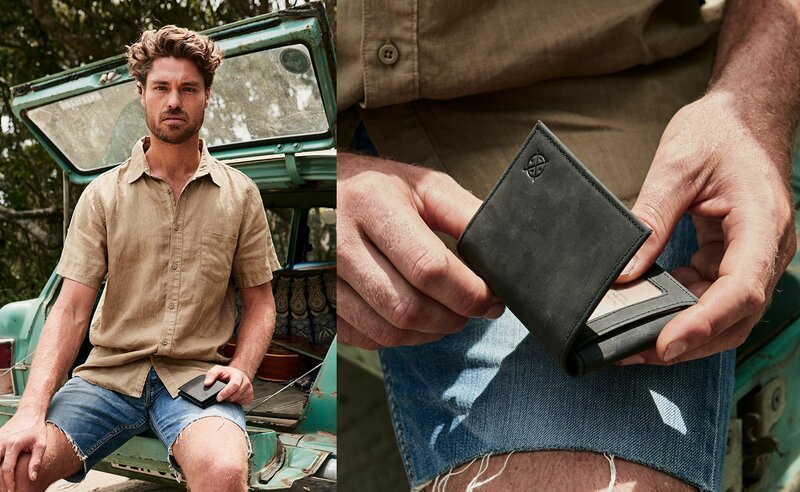 You know when you buy a new wallet and your just not sure about it, especially as it means you’ve just retired an old favourite. Well my lil mate Hugo started off like that. That said I have had my Hugo wallet for a while now and it has become that essential accessory that goes everywhere with keys and phone. It has aged beautifully and the chocolate leather shines. The two of us will have plenty more time together travelling, shopping or just hanging at the pub. What a good lil mate. You can always count on Hugo. 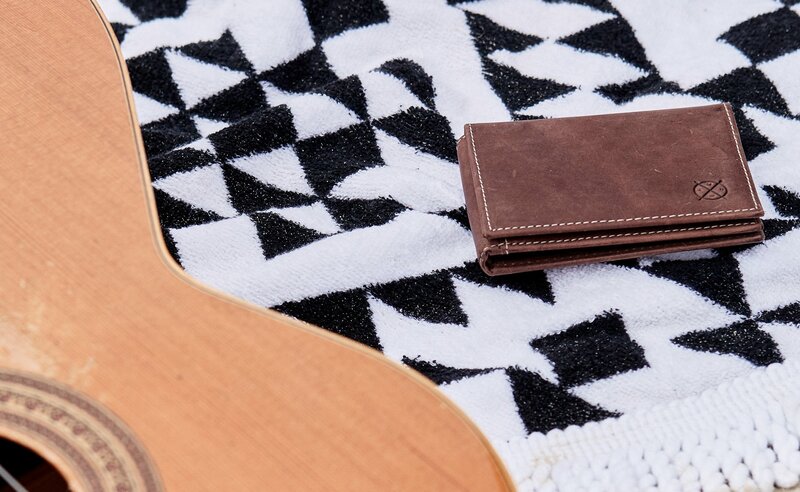 This is my second Wallet from Stitch&Hide, and based on my previous experience I did not hesitate to purchase again. Great quality product and service! Beautifully made, look amazing and stylish. I got this wallet as a gift. It is the best I’ve ever had. I love the way it folds and carries all of my cards. The genuine leather has worn in beautifully. I hope by the time this wears out (could be a while) I can replace it with the same. Happy days! 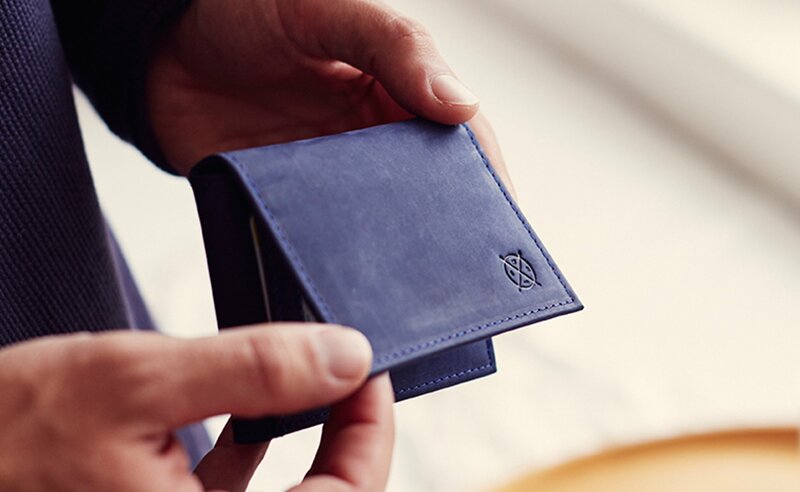 I love the, what I would describe as, a unique design of a wallet. It's wonderfully made and has plenty of space for all my cards. 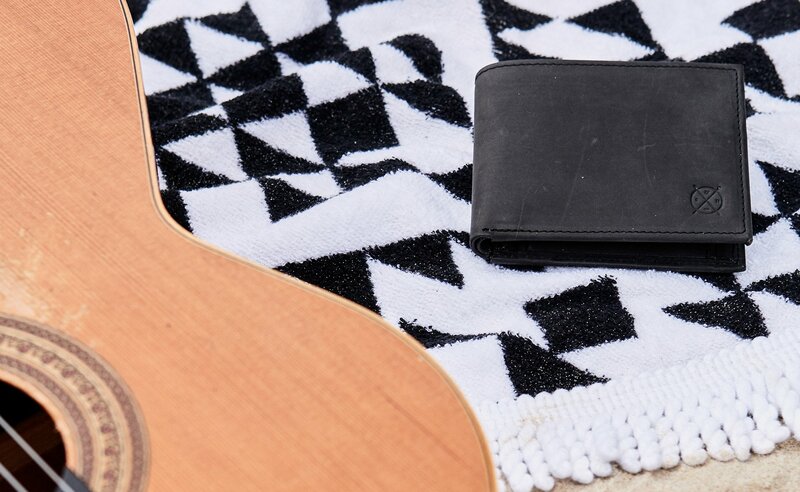 I would recommend getting this wallet. Oh! And the shipping was fast as well considering I live half-way round the world.